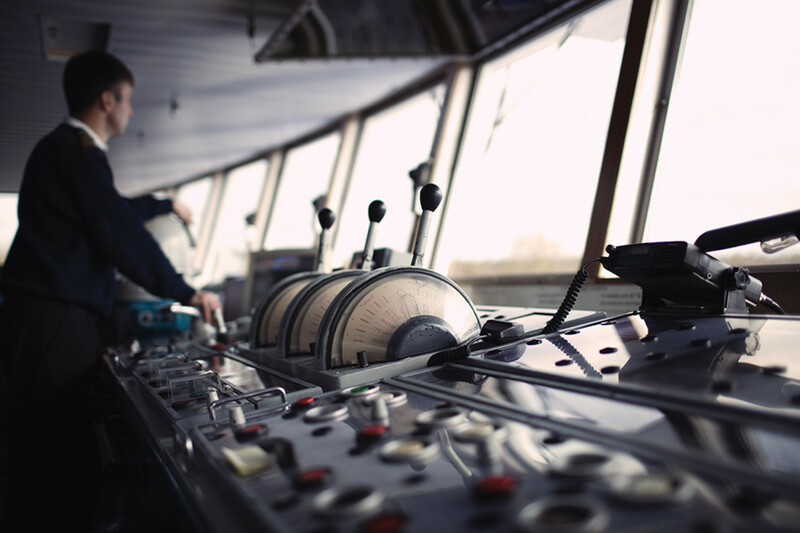 Whether you’re piloting a container ship or a center console, safe navigation begins with understanding your boat’s systems. At the beginning of my career I didn’t have a Plan “B,” and on the horrifying day I am writing about, it almost sank it. After 1990, we were required to take Bridge Resource Management classes, where we learned a series of events usually leads to an accident. In my case, this turned out to be true. However, BRM didn’t even exist when this near miss occurred. Also, I didn’t attend manned model training until 1991, when I became a big endorser of it. I was a relatively new pilot when I piloted the fully loaded American tanker SS Exxon San Francisco with 41 feet of draft. Her keel was more than four stories below sea level. Back then, 41 feet was very deep for most ships. 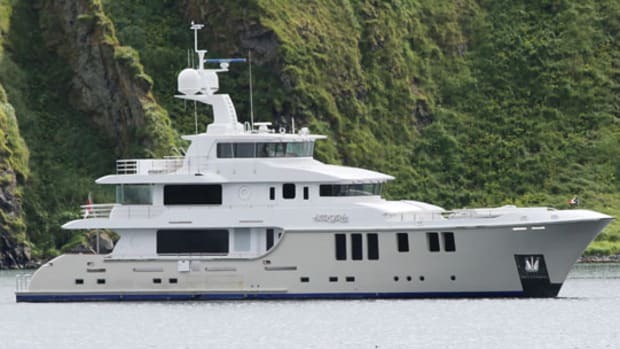 Years later, we piloted 50-footers regularly, but we could only do that at high water to safely pass over a shoal northeast of Alcatraz. Coming in from the sea I had clear visibility, so I wasn’t thinking I needed radar to navigate and wrongly assumed the Exxon officers had properly tuned them for entering port. Plus, it wasn’t my job to tune ships’ radars. These assumptions were the first two links in the chain. If I had just looked at the radars, I might not be writing this hair-raising story. As the years sailed by, the less I took anything for granted. In my business, being too relaxed is a terrible idea. Even being a little on edge never hurt, and I wish I had been more so on that day. 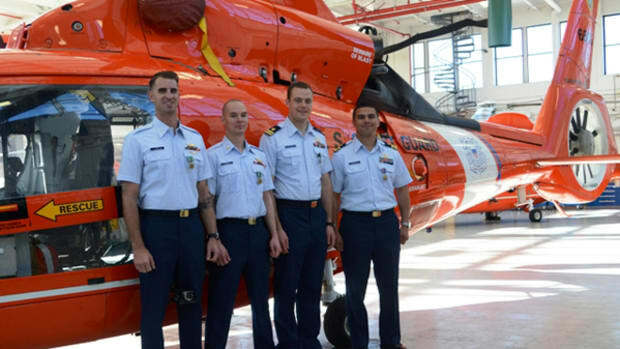 Years later when I was a senior training pilot, I advised my apprentices, Never take anything for granted. Always double-check everything! This story is also about a lookout who failed to see a big sea-type buoy directly in front of the ship as he stood guard on the bow. He was the third link. These mistakes almost led to an ecological disaster with a capital “E.” The entire trip in from sea, we had a low ceiling of gray clouds, or what I call high fog, but it wasn’t foggy. 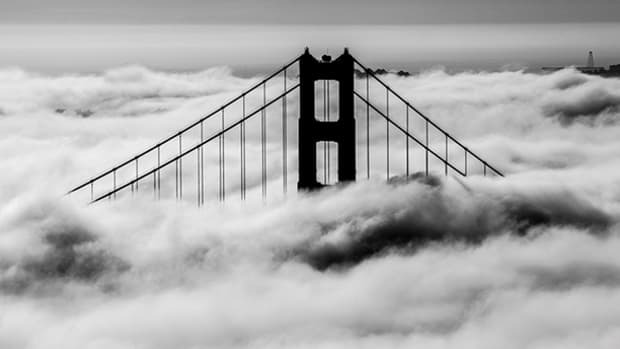 San Francisco’s famous fog often drifts into The Bay through the Golden Gate toward Alcatraz, where it usually dissipates. When it clears, it does so first north of Alcatraz Island, where I was heading after passing under the Golden Gate. I was relaxed as I could be, considering I was on a ship weighing 32,450 tons fully loaded with toxic Alaska crude. I was so relaxed, I was quietly talking to the helmsman, who happened to be a pilot’s daughter. Normally, I didn’t talk to helmsmen. I wasn’t inattentive, as far as the navigation was concerned, but I should have looked at the damn radars. After this event, I never made that mistake again. After the Valdez disaster, many pilots, including me, hated going on Exxon ships because of all the piloting regulations they implemented about speeds and times they wanted ships to be at certain points. This nitpicking was strange because if they had hired a pilot at Valdez, that accident would never have happened! 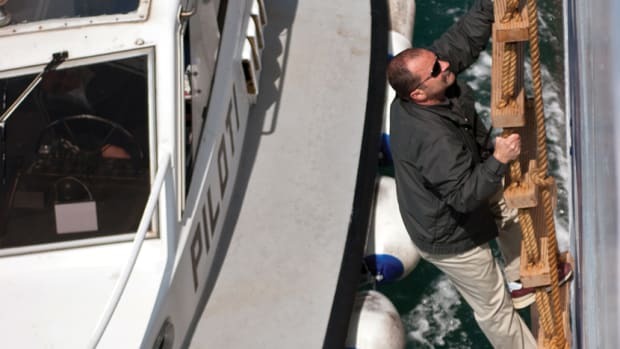 In any case, we were stuck with Exxon’s idea of how to pilot ships, which to my way of thinking wasn’t correct, nor was it safer than how we handled other tankers. When this near miss happened, Exxon’s officers weren’t so uptight because the Valdez tragedy was 10 years in the future. They were so laid back, in fact, that some Exxon ships replaced their engine-order-telegraph handles with beer keg handles. It was a joke because American crews are forbidden to drink. I bet Exxon’s First Engineers replaced those beer handles five minutes after oil started gushing out of the Valdez after she ran over Bligh Reef! Once the ship neared the Golden Gate, she was still going along about twelve knots, so my plan was to slow her down as we entered the bay. Then, as the bow passed under the bridge, I ordered a new course of 075 pointing at Angel Island about three miles away, which I could still plainly see. The very next instant, what had been high clouds suddenly dropped down, enveloping the ship in zero visibility. I had never seen this happen before, and it really threw me off guard. I thought we were past having fog. 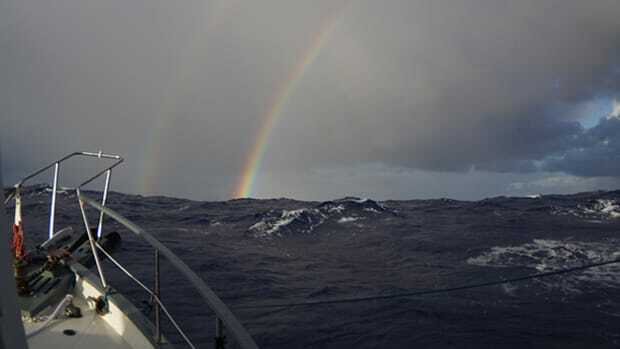 Up ahead on the starboard bow was Harding Rock Buoy (HR). Buoy #1 on the opposite side from HR marks the entrance to Richardson Bay. Together they mark the sides of the deep water channel. HR guards a very pointy granite rock only 34 feet below the sea surface, which was 7 feet less than the draft of San Francisco. HR must be kept to starboard to stay in the channel north of Alcatraz Island. Before ships reach HR, they must start turning east or they will run into Angel Island only a mile beyond the buoy. 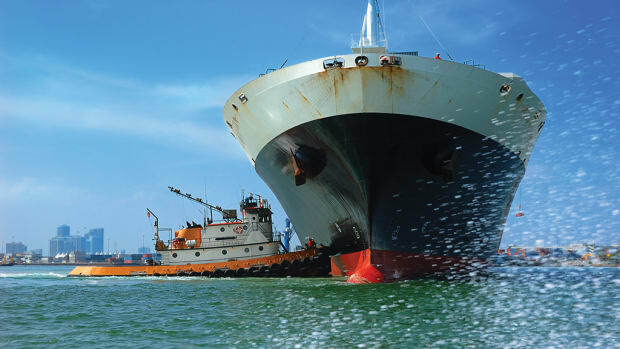 When large ships are turned, they don’t turn like a car; instead, they slide, sometimes as much as a half mile forward (called transfer) even when the ship is at full speed. I always anticipated large turns well in advance because the ship could drift over buoys, or worse. As soon as the fog dropped, I asked for Slow Ahead to get more of the way off the ship as I nonchalantly walked over to a radar to get ready to pilot without being able to see, something I did all the time. To my horror, the screen was all orange. I thought maybe that radar was tuned for sea, so I stepped over to the other one. Again I was speechless. I couldn’t distinguish anything on that one, either. Radars manufactured by Raytheon in the ’70s had black screens. Any targets, or land, showed up as orange blips. Instead, both were a big blur of orange. I couldn’t differentiate a thing on them, not even Angel Island, which has a small mountain on it! It was like watching TV when a station goes off the air. Instead of white noise, I was getting orange fuzz. To adjust radars, you use the gain dial, which is like a radio’s volume control. At sea, ships turn up the gain to see objects farther away. In piloting grounds, you want more clarity for small close-in contacts like boats, so you use less gain. As the ship started losing some of her way, I vainly tried tuning the radars. I also asked the dumbstruck captain to have someone else tune his faulty radars immediately because I could have made them worse by meddling, as all radars are different. 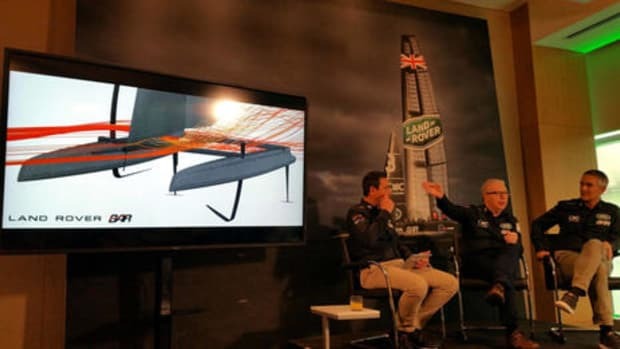 Land Rover BAR, can this AC35 tech partnership "bring the Cup home"?